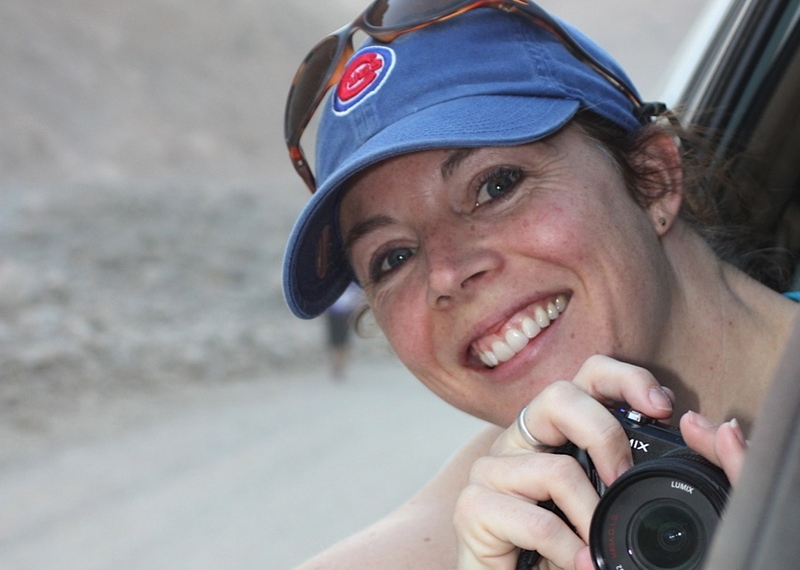 Looking for a freelance journalist? A strategic content marketer? A senior communications specialist? With a career in journalism, public relations and marketing I have a full communications skills set to support your organisation. A range of travel and expat websites. For a copy of my CV please visit my LinkedIn profile. If you wish to discuss editorial options please contact me here. For more information about business communications and content marketing, please click here. Life as an expat can be a huge adjustment for some, while others just need to do a bit of tinkering. Here are my five top tips for new expats (and expats who want to pretend they’re new). A sense of history and place is one of the reasons I love living in Singapore. Many of the old buildings may have been torn down, but the land underneath is still the same. It holds the secrets of the past, a past that shaped the Singapore of today. 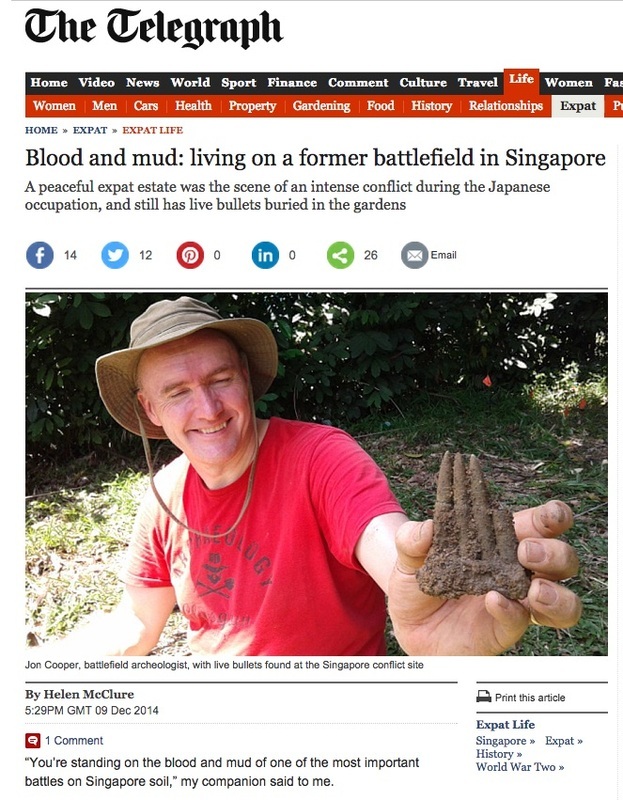 Here's my article for the Telegraph about the battlefield that was Singapore in the 1940s. 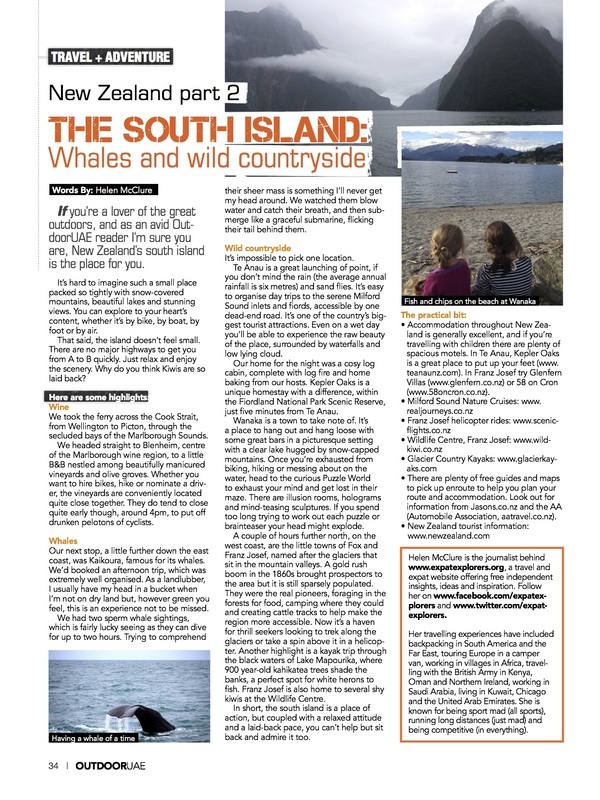 New Zealand is famous for its beautiful countryside, its mountains, glaciers and coastline. But what about what's under the surface. We explore the steam and bubbling mud breaking through the Earth's surface. 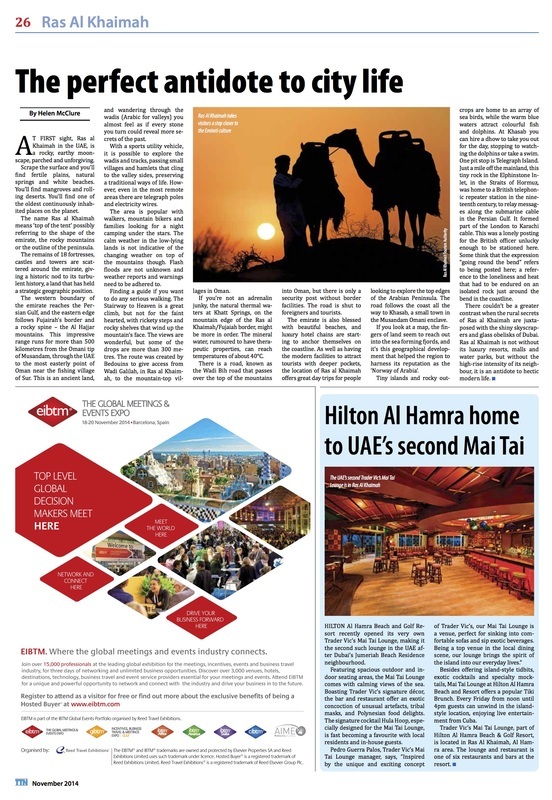 At first sight, Ras al Khaimah in the UAE, is a rocky, earthy moonscape, parched and unforgiving. Scrape the surface and you’ll find fertile plains, natural springs and white beaches. You’ll find mangroves and rolling deserts. You’ll find one of the oldest continuously inhabited places on the planet. 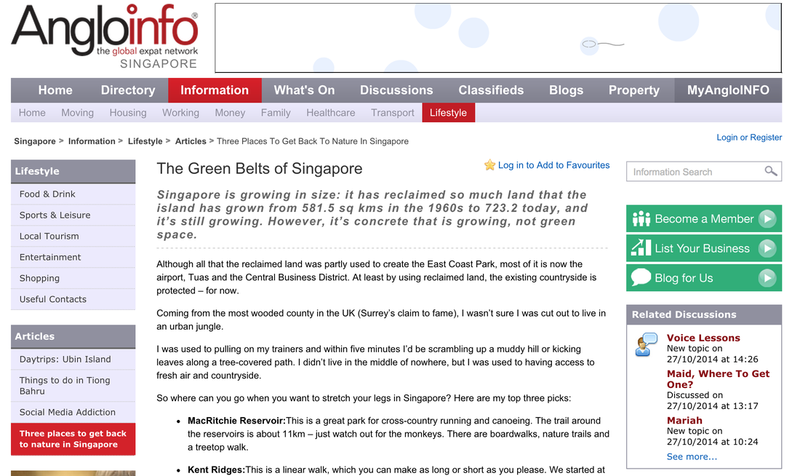 Singapore maybe reclaiming land, and growing, but it's the city that's expanding. However, there are several spots where you can still pretend you're in the countryside. 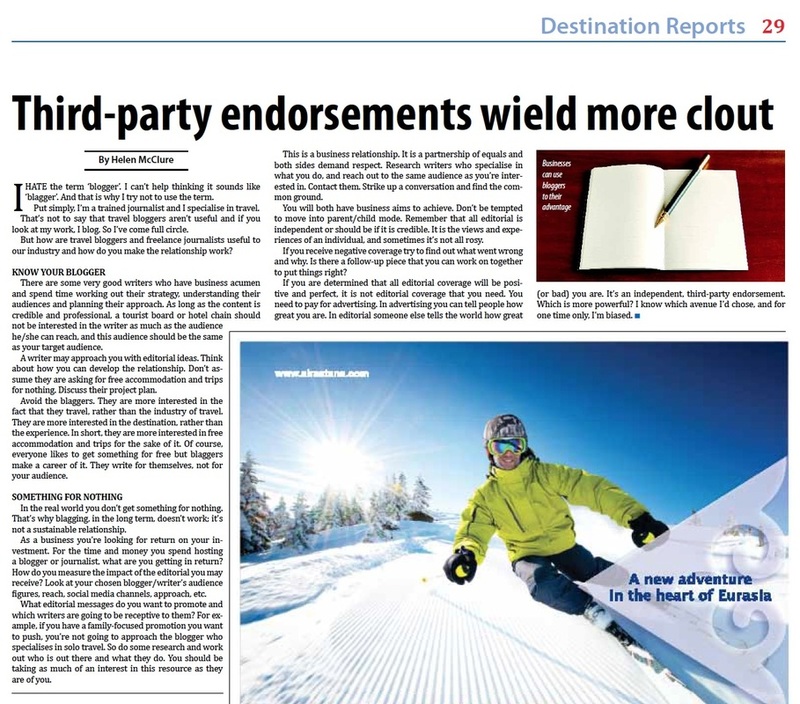 Winter holidays often revolve around dusting off your ski boots and dreaming about powdery snow. But what if you are a sun-seeker and prefer to keep warm in the winter months? How do you get 20 road bikes and their sleepy riders on a small boat at 6am, bound for a remote part of Malaysia? 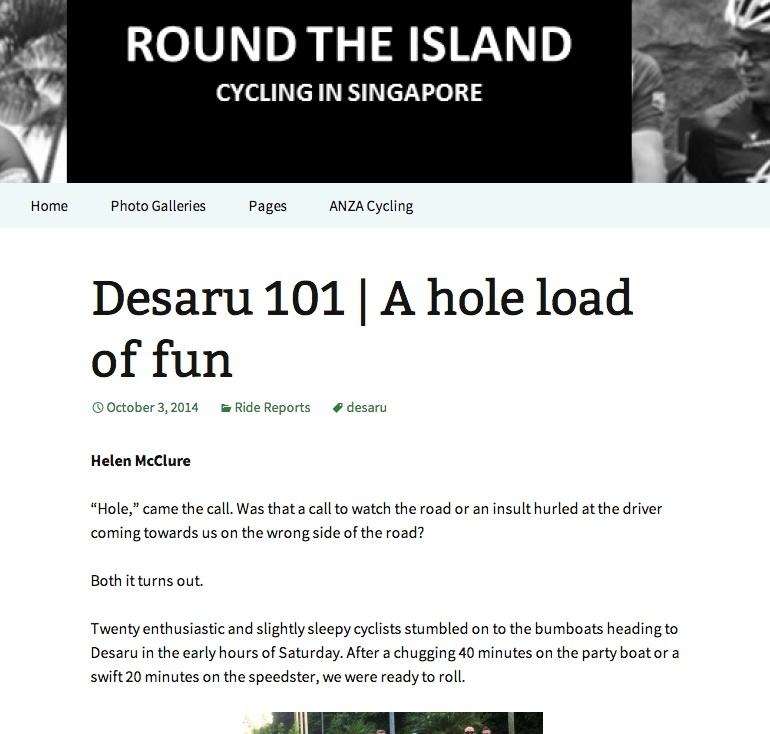 We joined ANZA's cycling club in Singapore to find out. When you live in Singapore, getting away from the concrete jungle is a necessity every once in a while, but you don't have to go far. Just take a five minute bumboat to Pulau Ubin, and you're in the middle of one of the last kampongs (villages), surrounded by lush vegetation, lily ponds and wild boar. One of the biggest worries, when you move from country to country as an expat, the whether you can find the right school for your child. Which system should you choose? Will they settle? What happens when you return home. After six schools in three years, we've become experts. 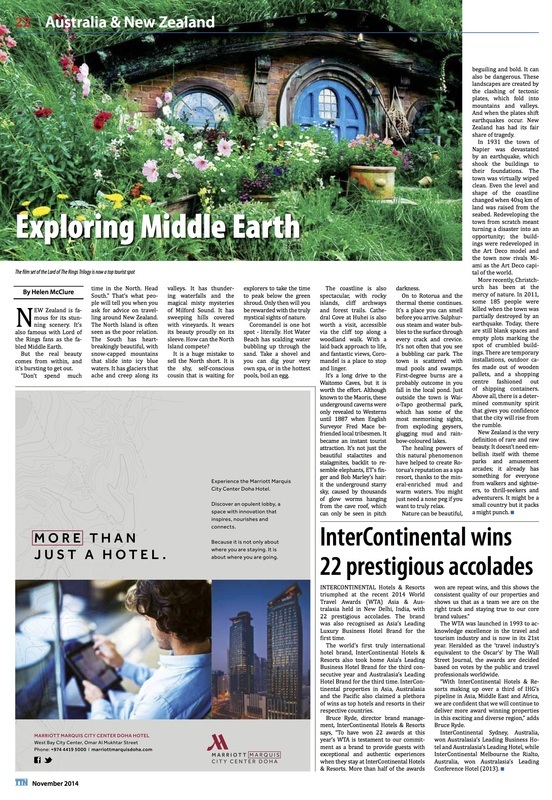 Expat Living (September 2014): Ditch the jetlag. 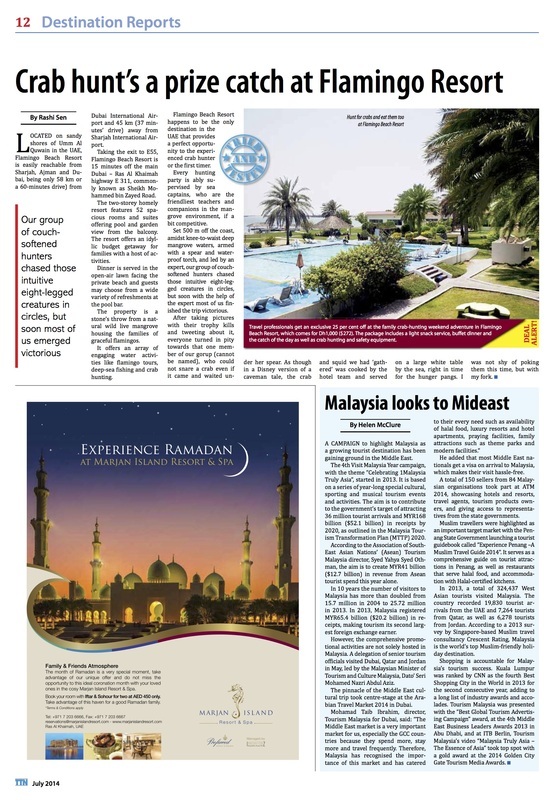 An overview of tourism trends in Malaysia and its focus on the Middle East. There's a new equation for the perfect holiday: tropical island + sport. 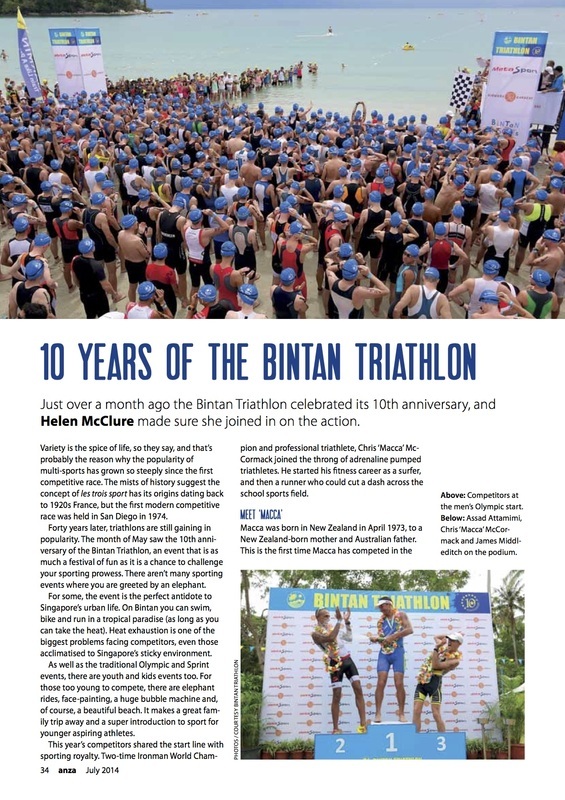 The Bintan Triathlon is now 10 years old. Do you fancy taking part? 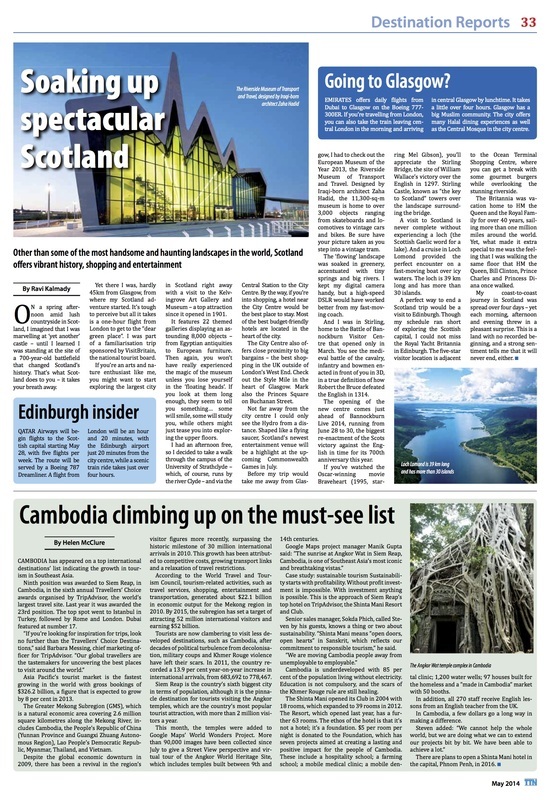 Travel and Tourism News (May 2014): Cambodia climbing up on the must-see list. With Angkor Wat now appearing on Google Earth, and a growing number of tourists flocking to Asia, Cambodia is a exciting destination to visit. Sustainability is the buzz word. 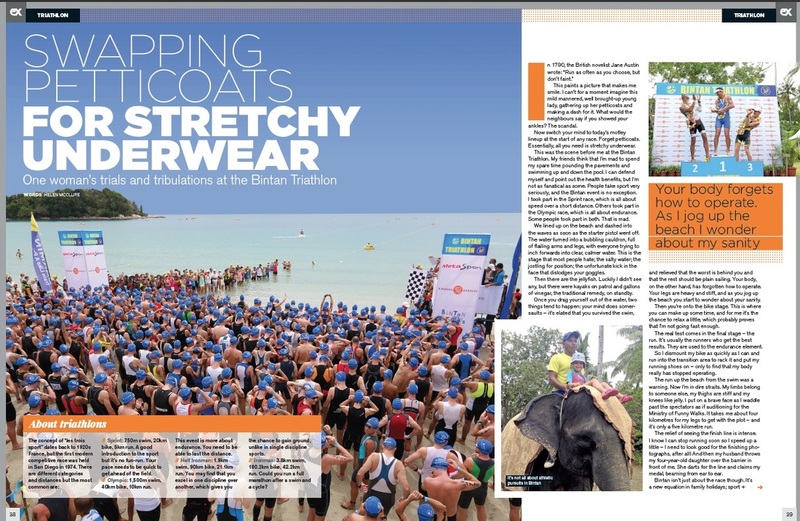 Outdoor UAE: Bintan Triathlon. 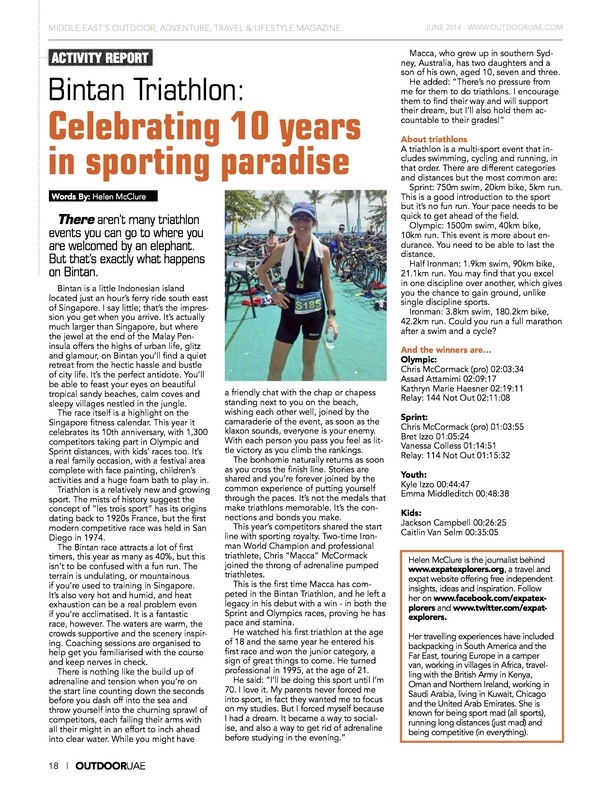 Celebrating 10 years in sporting paradise (June 2014). 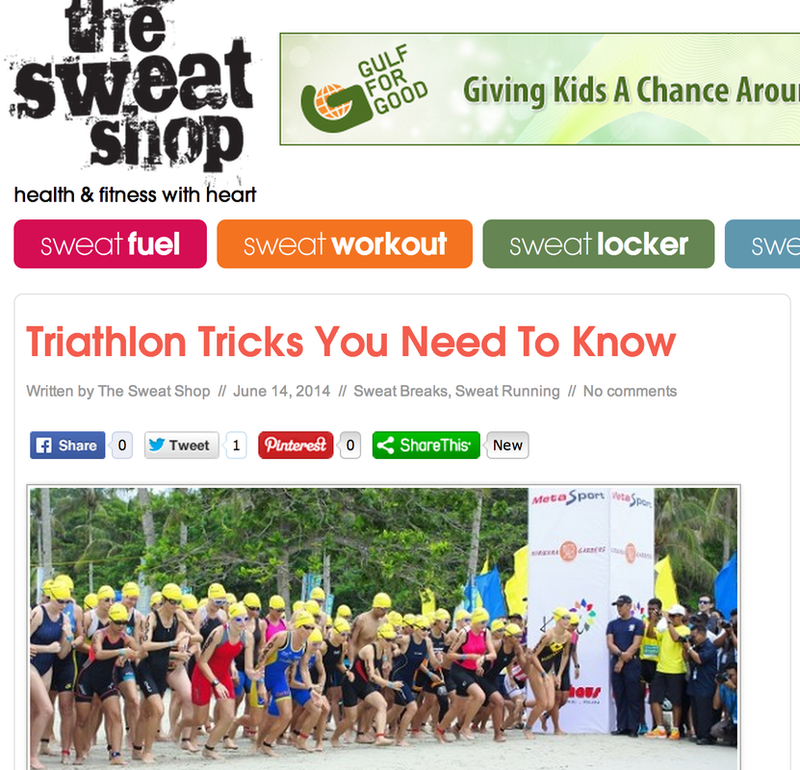 The Bintan Triathlon is a family affair. It's a weekend away on an island paradise. And it's the chance to compete with the best. We took part and chatted to two-times Ironman Champion Chris "Macca" McCormack about introducing children to sport. 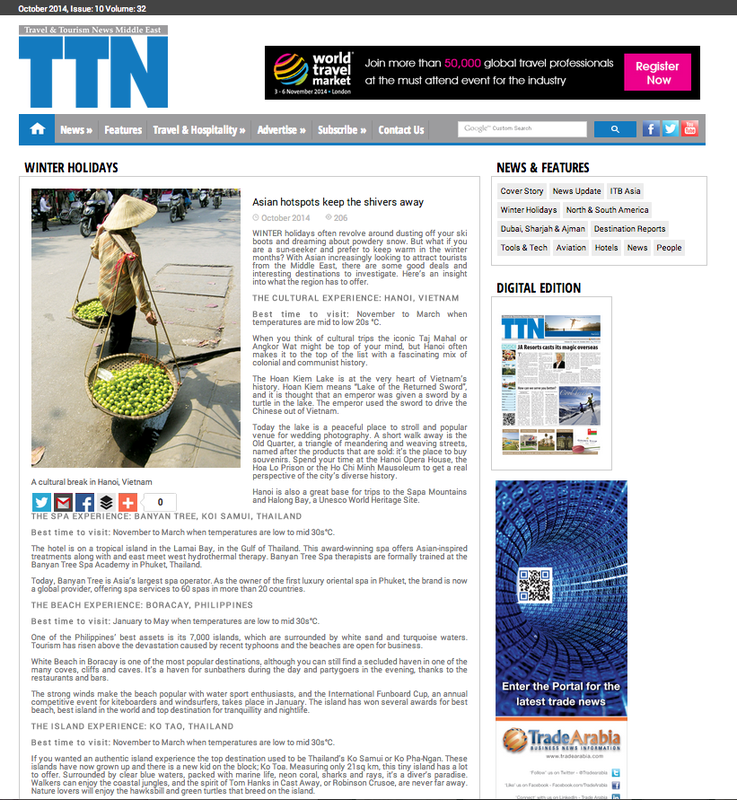 Outdoor UAE: Two feet, two wheels and a tuk tuk: travelling in Cambodia (May 2014). 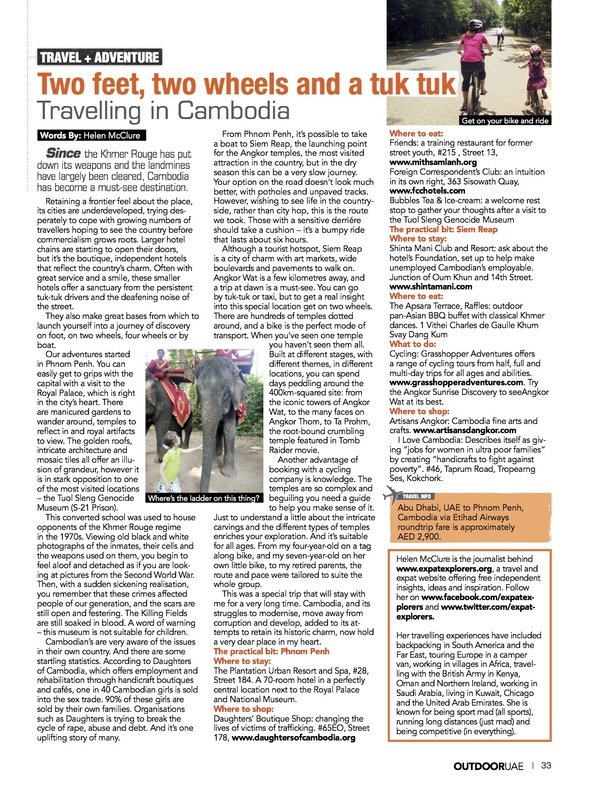 Just pack two children and two grandparents and embark on an overland trip from Phnom Penn to Siem Reap. 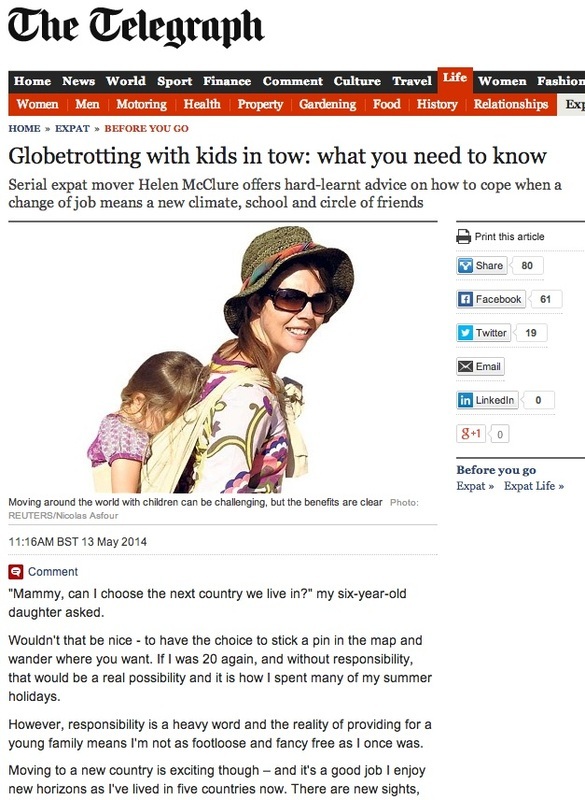 The Telegraph: Globetrotting with kids in tow (May 2014): Ever wondered what's it's like to to be an expat? Here's our story. 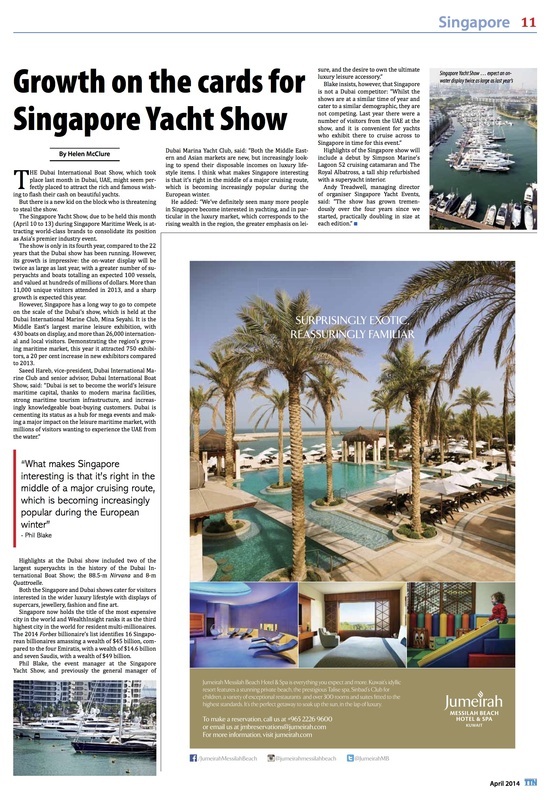 Travel and Tourism News (Apr 2014): Growth on the cards of Singapore Yacht Show. The Dubai International Boat Show, which took place 4-8 March, might seen perfectly placed to attract the rich and famous wishing to flash their cash on beautiful yachts. But there is a new kid on the block, who is threatening to steel the show. 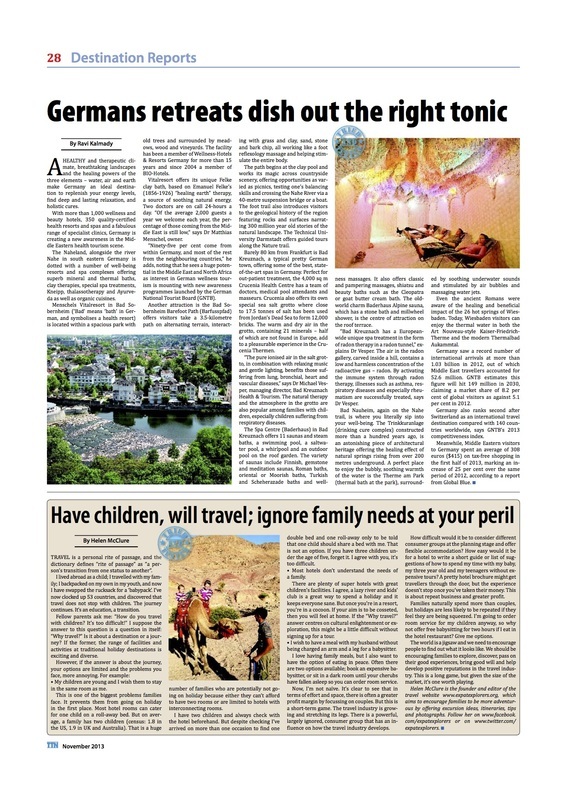 The National (Apr 2014, UAE): Travelling with kids. 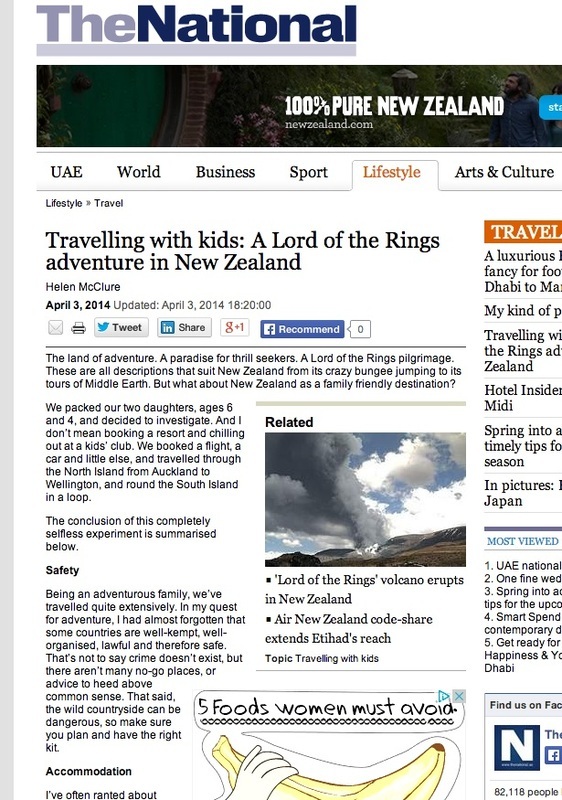 A Lord of the Rings adventure in New Zealand. Hire a car and pack warm clothes, a rain coat and some kids. Investigating the adventurous south. If you're looking for great wine, wildlife and wilderness, this is the place to go. 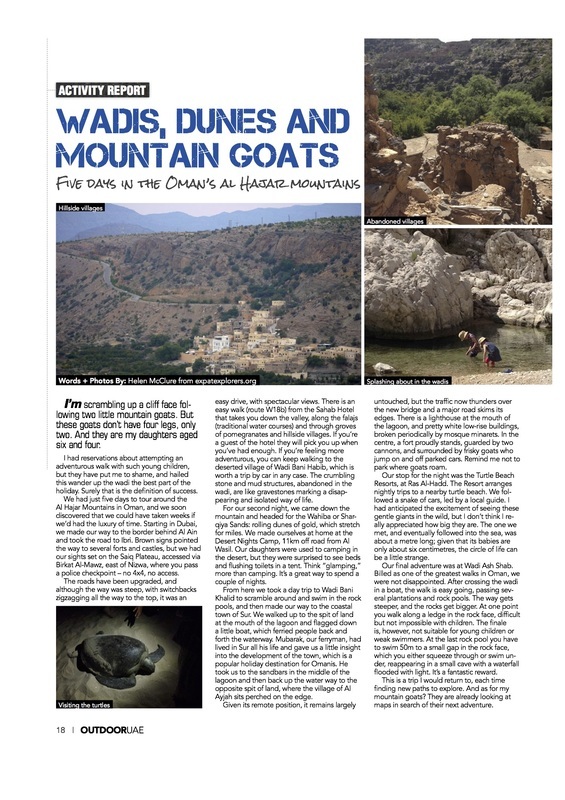 Omanis are known for their hospitality and the country makes an exciting and interesting destination to explore with children. 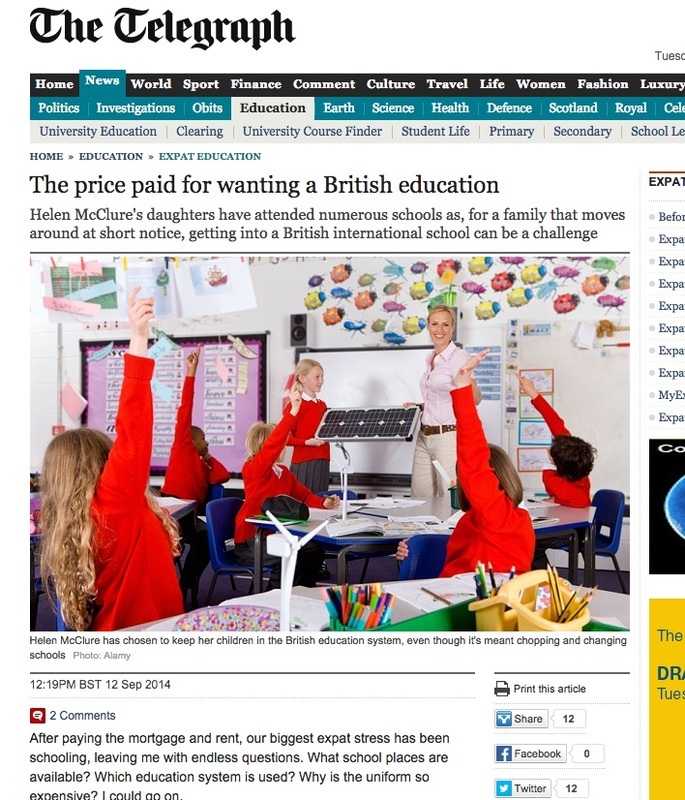 Would you use a blogger to help you develop your organisation's reputation? How do you work with a freelancer? Find out here. 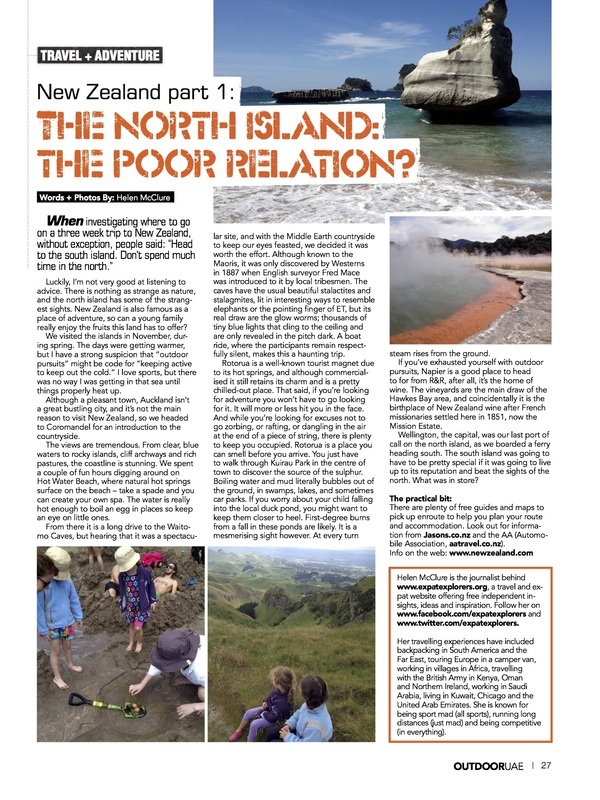 Outdoor UAE magazine (Feb 2014): New Zealand Part 1 - The North Island: the poor relation? I view the world as a jigsaw and through travel we can explore and discover what the individual pieces look like. As a traveler and expat I have the opportunity to revolve around the world, rather than it revolving around me. After 54 countries I’ve managed to see a fair part of the globe, and it’s great to open my door to new views – and to check the weather. I’ve now lived in five countries, experiencing very different climates. Here are some examples... Click here to read more. ‘Mammy, why are there fish stuck in a rock on the top of a mountain?” My six-year-old-daughter is full of questions, many of which I can’t answer. 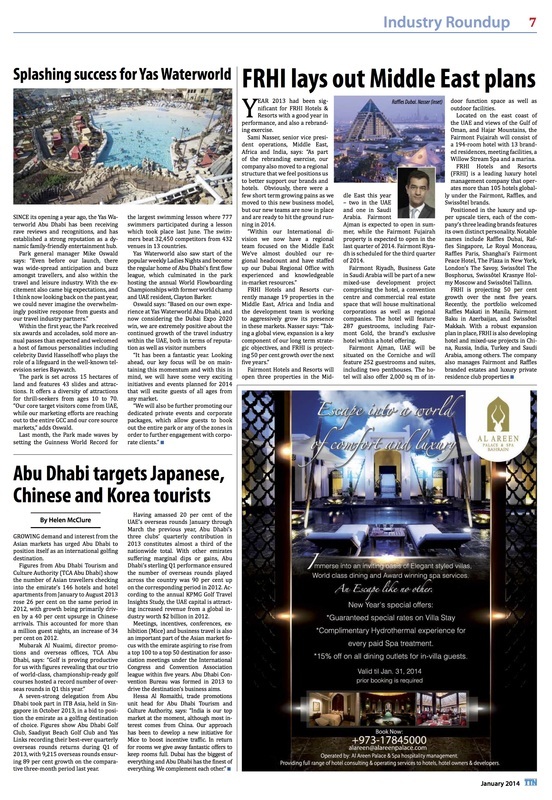 The Telegraph (Jan 2014) - Moving from buttoned-up Dubai to sexually unabashed Singapore. "Mammy, what's a condom?" This is not what you want to hear from your six-year-old daughter. I began to curse the day she learnt to read. "Umm, it's short for condominium. It's like an apartment. Oh, look something pretty and shiny," I replied in a vain attempt to distract her. We had alighted the hotel courtesy bus right outside the House of Condoms, an aptly named shop at the aptly named Lucky Plaza shopping centre, in Orchard Road. 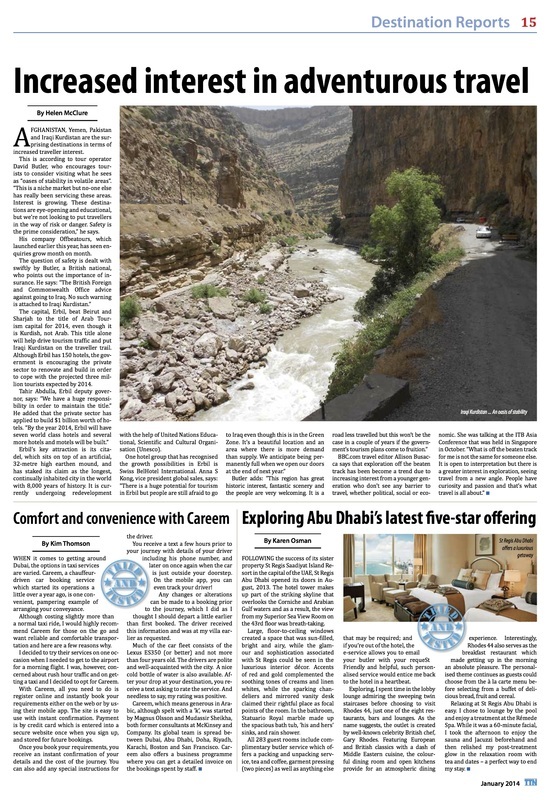 Many an expat has dashed to Hatta on the Omani border to get their passport stamped, but few have stayed to explore. Some stop for lunch and a swim at the Hatta Fort Hotel. I know someone who has been doing this every month for five years. The lunch must be very good. 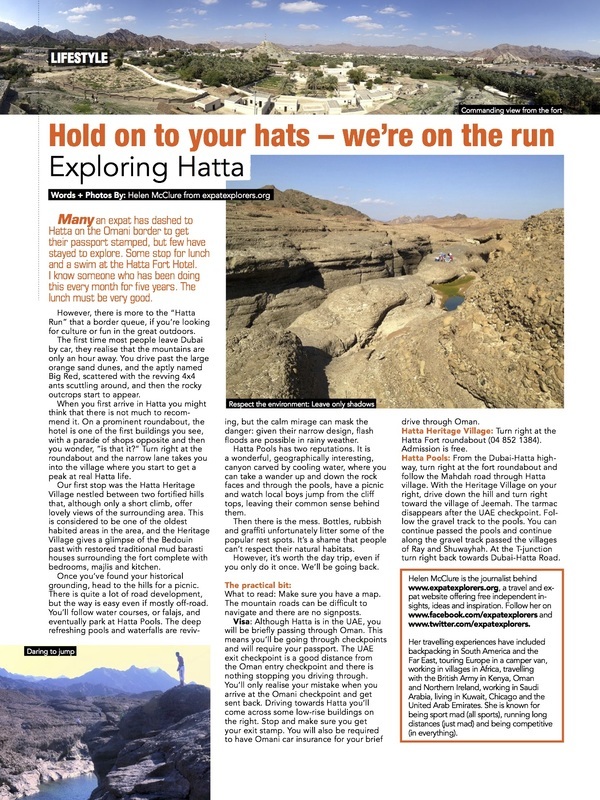 However, there is more to the “Hatta Run” that a border queue, if you’re looking for culture or fun in the great outdoors. If you are from Europe or northern American, “dusting your tent off” in winter is probably something you have never, or rarely, done. I’ve been camping in Wales in December. The water tap had frozen solid and the ground was so hard I couldn’t get my pegs in. 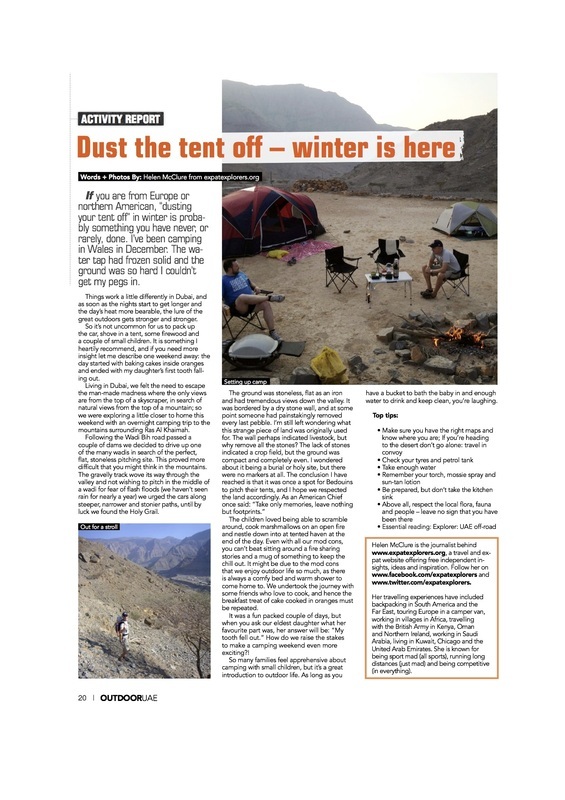 Camping in the Al Hajar mountains in Ras Al Khaimah - in Italian! 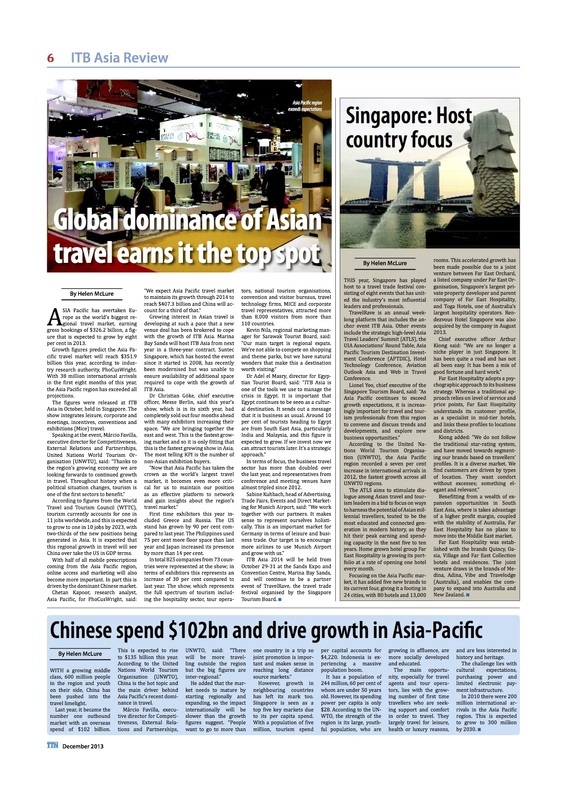 Expat Explorers warns the travel industry not to ignore the needs of families. 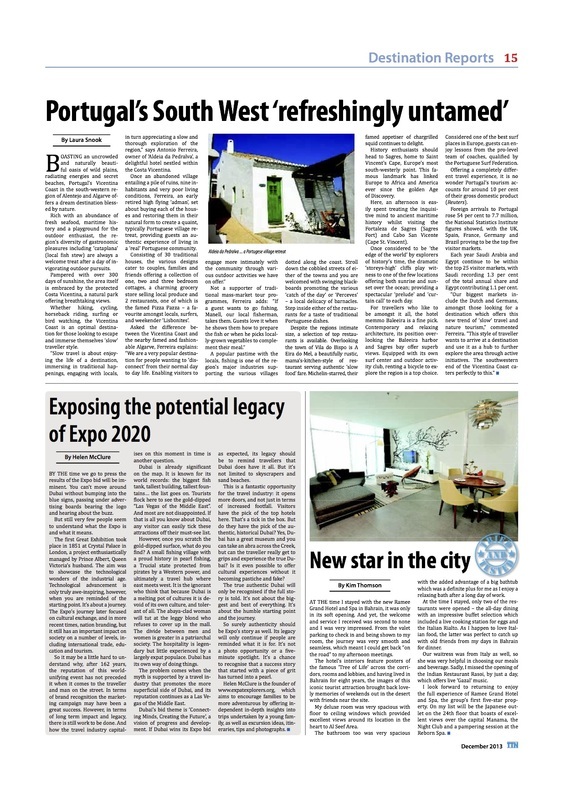 To read our article, click here. 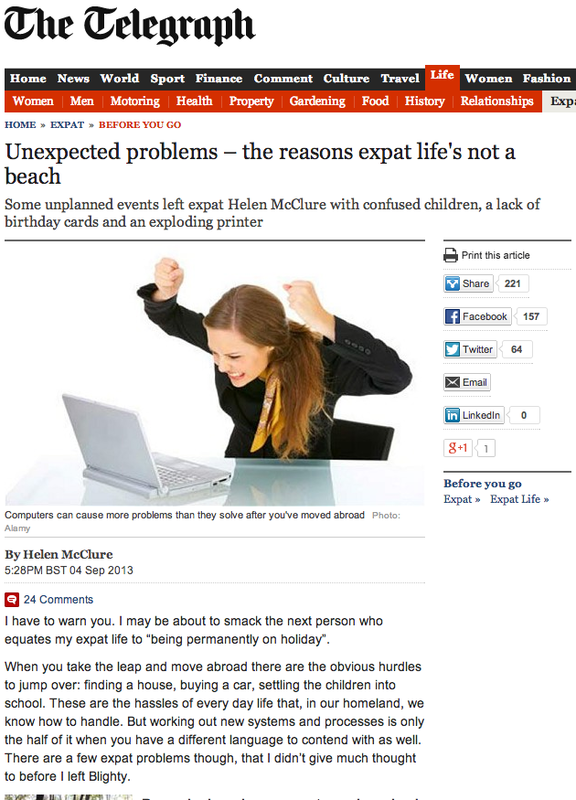 Some unplanned events left expat Helen McClure with confused children, a lack of birthday cards and an exploding printer. 1. In the summer, we don’t heat our water. In fact, we shower using the hot tap, as it’s cooler than the water coming out of the cold tap. 2. My car thermometer registers temperatures I didn’t even think were possible. In the height of summer, it will be 30C when I wake up at 6am and reach nearly 50C at midday. For three months of the year it’s impossible to be outside even at night. 3. Excuse my crassness, but when you sit on the toilet, the water is so hot your derriere is treated to a steam bath. After moving home eight times in eight years, I can firmly say that my furniture is very well travelled. Obviously there is a huge cost in transporting all your worldly goods from country to country but it does help you to feel at home. Expat Explorer, HSBC - Forever going in circles - how do you drive in the UAE? 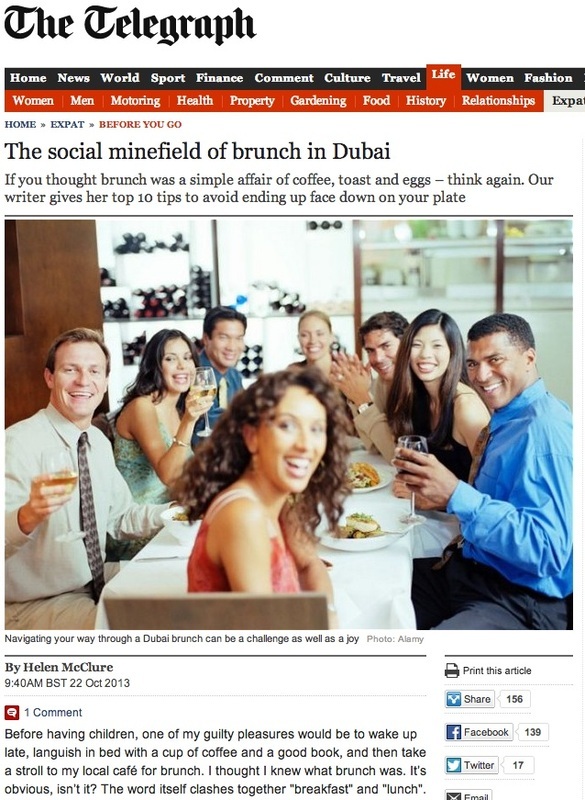 Over a glass of wine, Dubai expats enjoy discussing the finer points of driving etiquette, as much as the Brits enjoy discussing the weather. Forget the brolly. Forget harbouring under a tree. Forget cowering under a picnic pagoda. When it rains in Java, it rains. It doesn’t just fall from the sky. The topic of traffic and terrible driving is a popular one among expats in Dubai, who like to spend the evening chewing the cud over a glass of wine. And it is little wonder that the habits of some leave a lot to be desired. Dubai likes to boast. 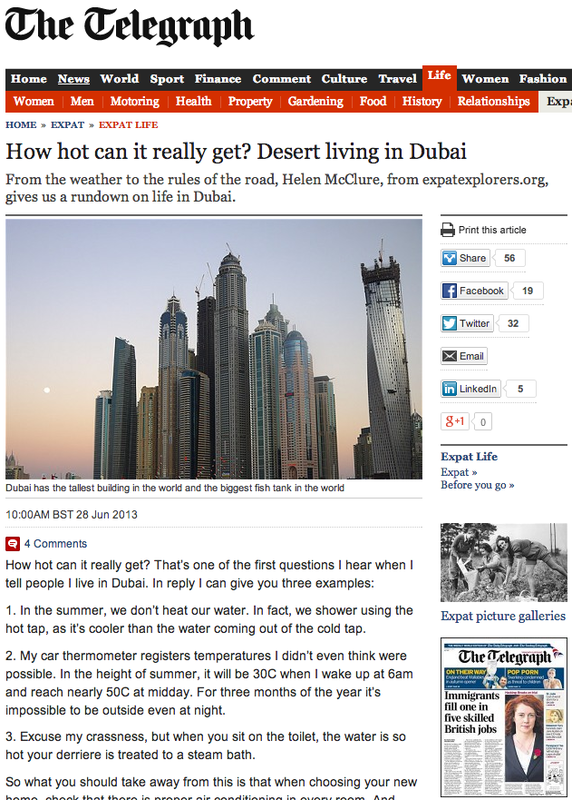 So it should be pretty easy to put together a top list about Dubai. After all it can offer the World’s biggest dancing fountains at the Dubai Mall, shooting 150m into the air. The same mall boasts the World’s largest fish tank (or largest piece of acrylic). The indoor ski slope at the Mall of the Emirates is the World’s longest. Dubai is also on the edge of the largest desert (The Empty Quarter). In short, Dubai likes its claims to fame; from high-rise living in the Burj Khalifa, the tallest building in the World standing 828m, to the World’s biggest residential project, Jumeirah Beach Residence. But what about an alternative list? Oman's Arabian peninsula, the Hajar mountains, the tallest building in the world, camping in the UAE. A guide to moving to Dubai and settling in, covering setting up home, meeting the legal requirements, surviving Dubai, things to do and culture. Traditional marketing involves a one-way sales pitch to your chosen audience. Content marketing is a two-way dialogue, or value-exchange, designed to engage with your audience. It's about sharing useful information. 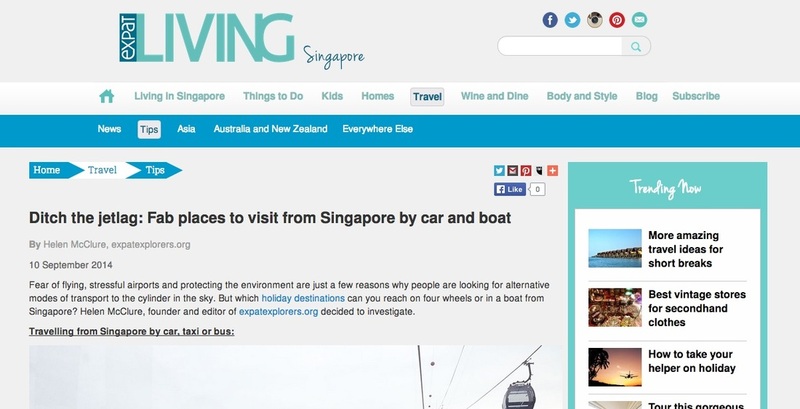 Expat Explorers is an example of how content marketing can work, using multiple platforms and different kinds of content to engage with an audience. Please contact me to find out how content marketing can help your organisation, or view my business website or cuttings. Would you use a freelancer?